MANZANA BLOG - OFFICIAL: Manzana signs a record deal & New single out! Manzana signs a record deal & New single out! 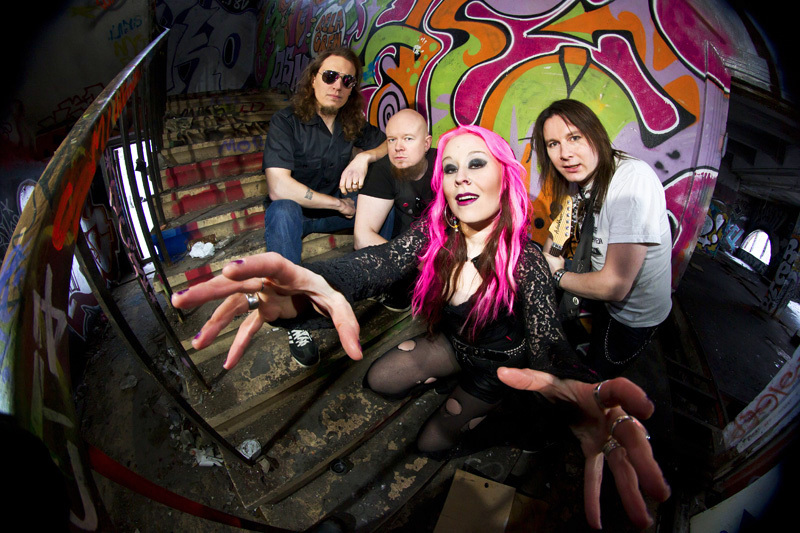 Manzana sings a record deal with Tampere based metal label Dynamic Arts Records. The single is available in iTunes.